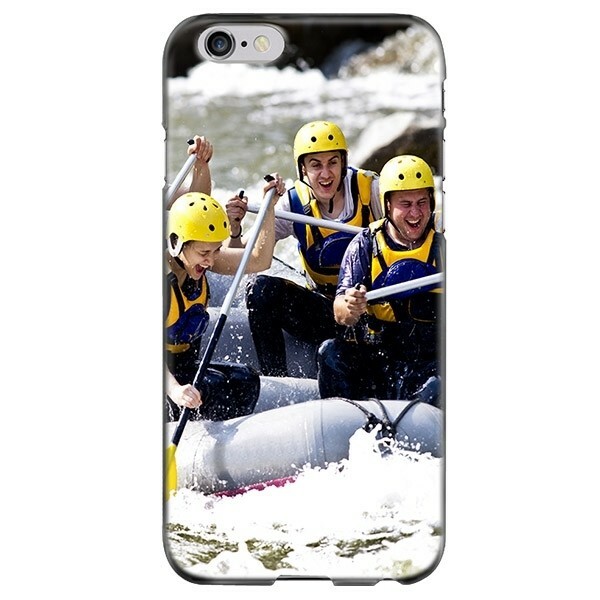 Are you having a hard time finding that perfect case for your iPhone 6 or 6S Plus? You can now design your own custom iPhone 6 or 6s PLUS hard case! A personalized phone case can be a great gift, or remind you of a great memory - in 3 easy steps you can have a photo case coming your way!